The solution to termites is simple. 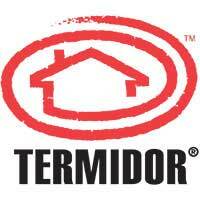 Discover why Termidor’s ® “Transfer Effect™” is your best defense against a termite infestation. “You know, that’s exactly right. And they will unknowingly get into the Termidor®, and then transfer that, and we’ll get control of them that way. If you are looking for a simple solution to termites, then call North Jersey Termite today for a free evaluation.